( for example: picture of home, place of birth, family crest, custom scenery, motto etc...) anything which is important to your family history - there is a small additional fee. Portraits will be priced differently - please contact us for pricing ! 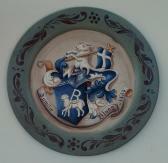 On custom orders ( family crests - canvas portrait paintings - family trees ) we require a deposit of approx. 50% - balance payment will be due when ready to be shipped. After we have received your order and name list, photos etc. we will provide you with a sketch for your approval. 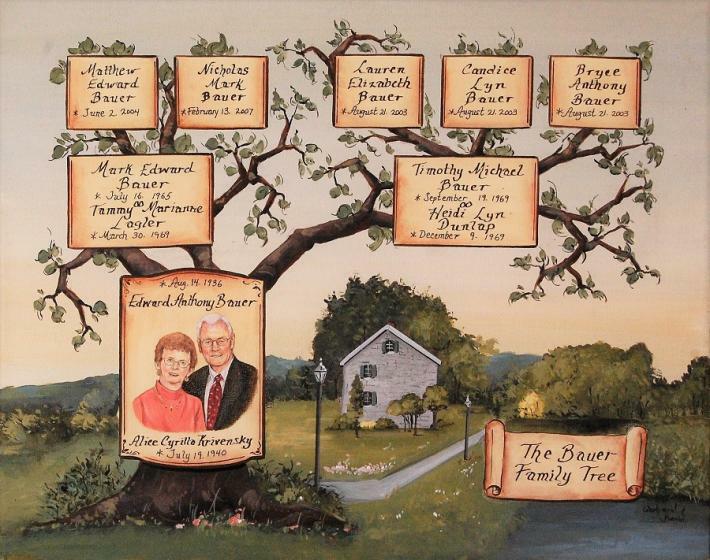 Before we ship the final artwork you will receive a photo of your family tree painting for your last check. 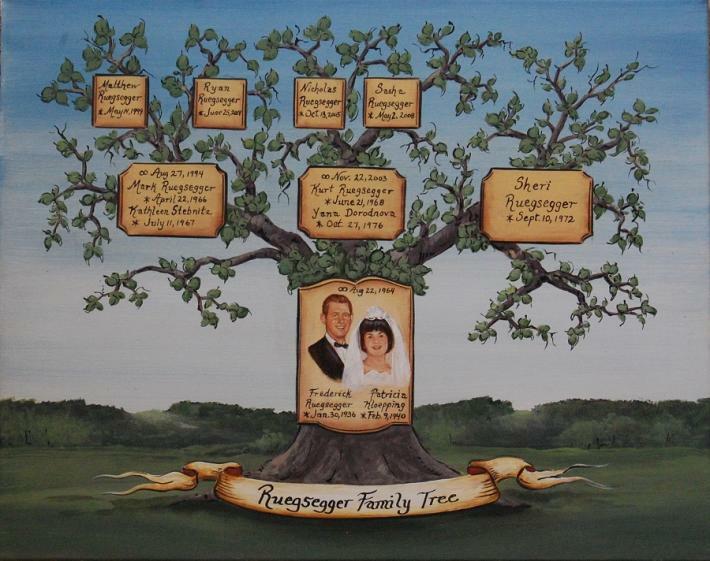 Based upon your genealogical research, we can create a family tree that is as unique and individual as your family. 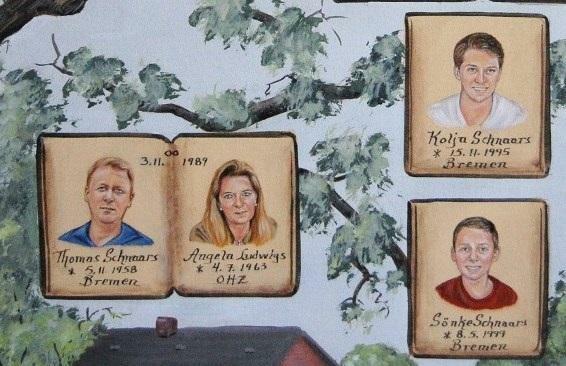 Your additional data about your family surroundings , important stages during decades / centuries will personalize and create a unique one of the kind family tree. 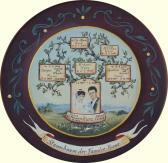 Every family tree is individually designed, with intricate details, personalized to reflect your family's history. 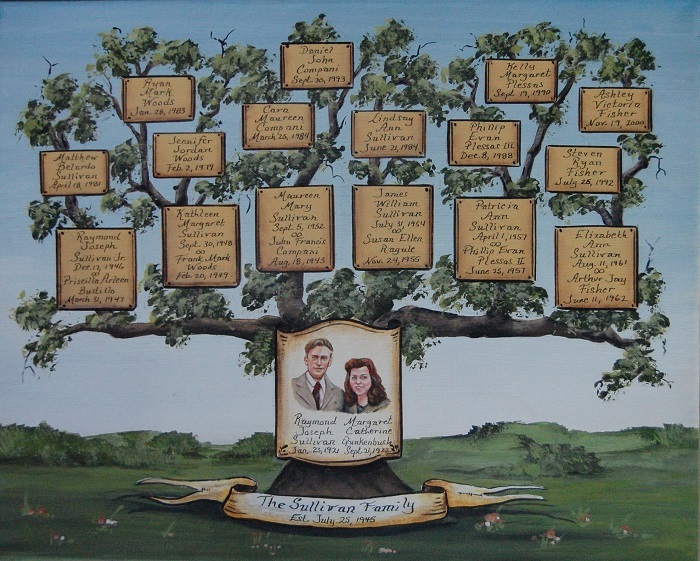 Each family tree is 100 % hand painted using the finest acrylic paints.